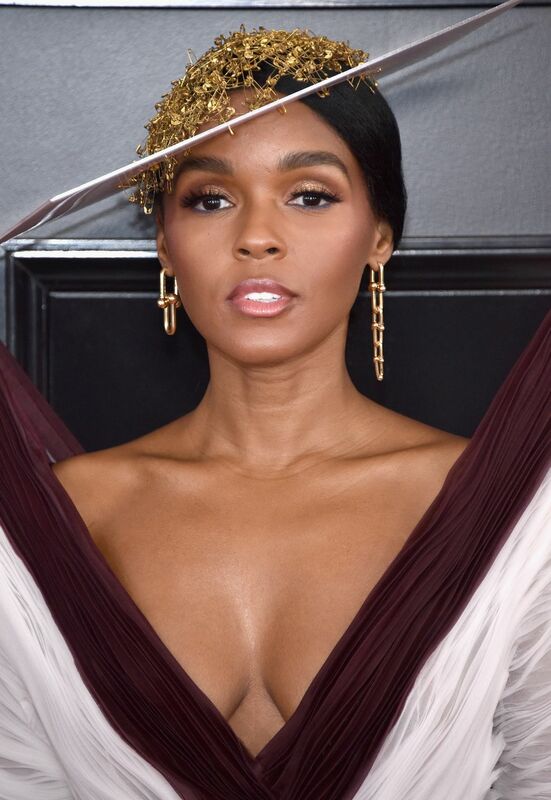 Music’s biggest night of the year, The Grammys, was held last night in Los Angeles. 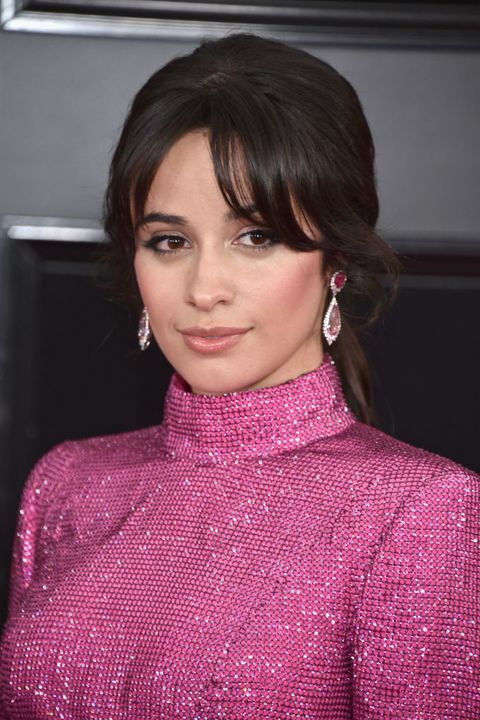 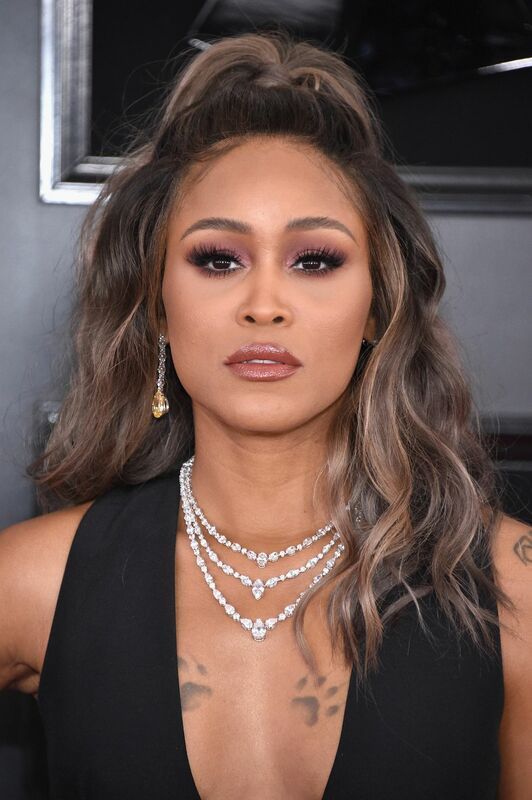 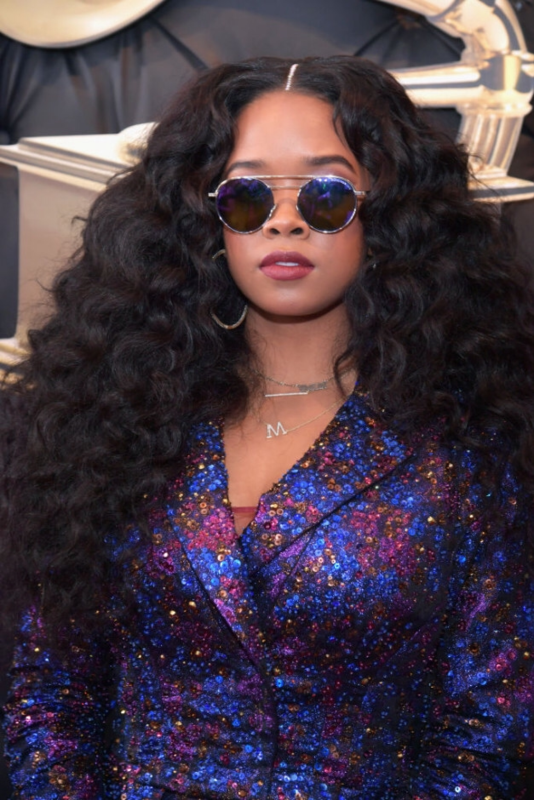 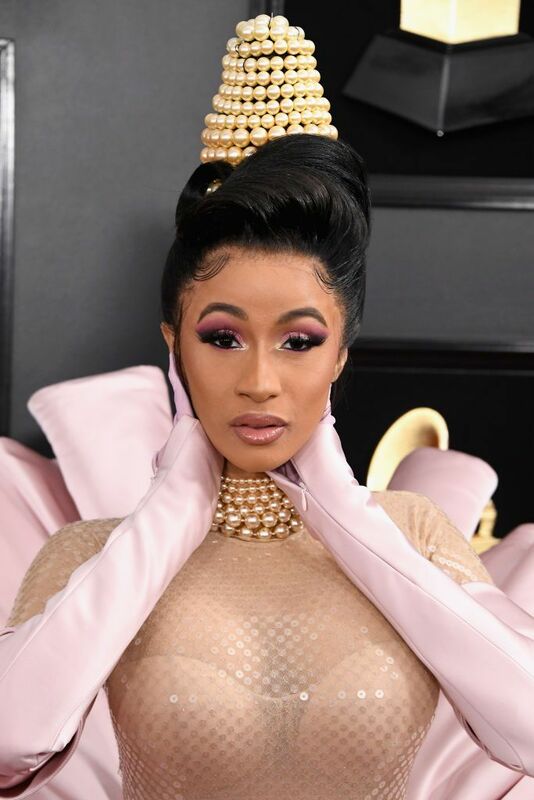 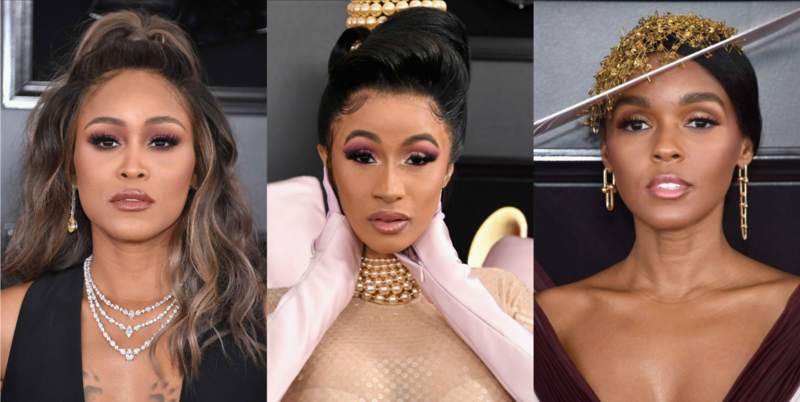 The Grammys red carpet has always been the site of some of the most daring and gorgeous celebrity beauty looks and for the 61st annual awards, the stars didn’t disappoint. 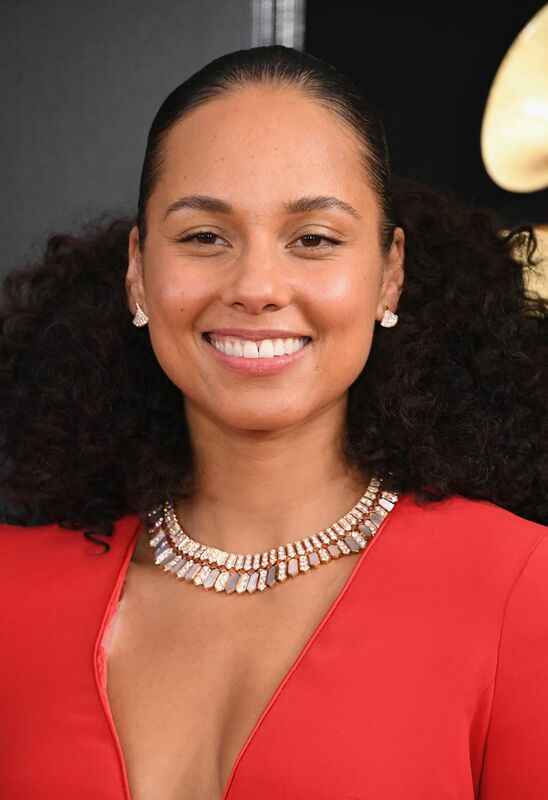 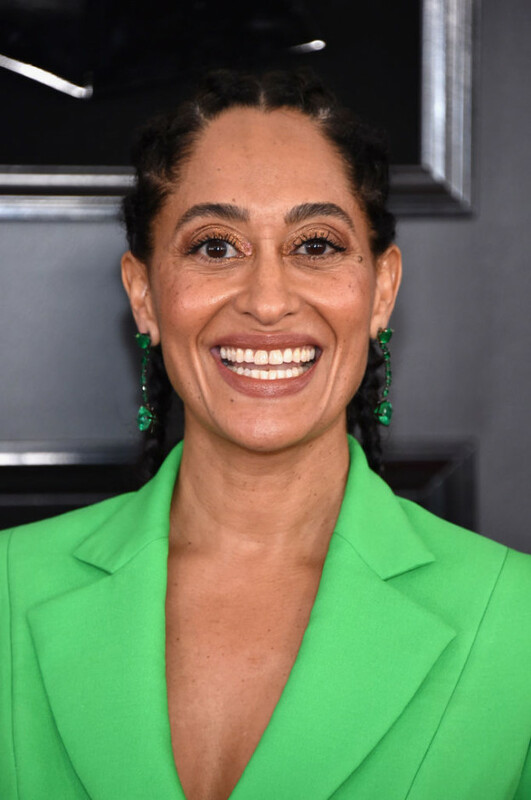 Barely their makeup looks were also spotted on the red carpet, with Alicia Keys and Tracee Ellis Ross both looking preternaturally dewy with their cute freckles.